We know how hard it is when you are starting up your own business – this is why Bicom Systems tends to take on a more active role in advisory and management which goes far beyond simply providing a funding. Bicom Systems has made investments in a number of startups. A few examples are mentioned below. 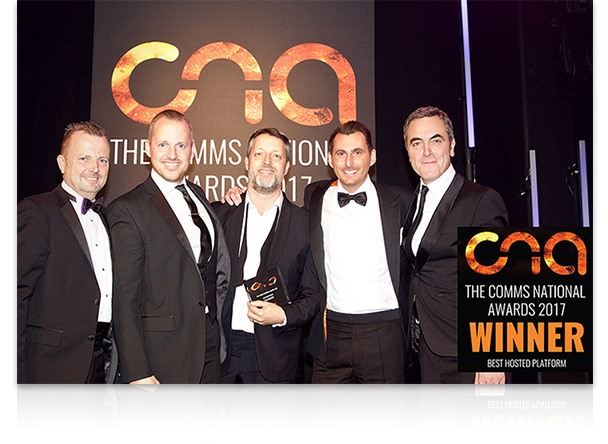 The company’s proposition was simple: to provide a sufficiently innovative and complete bundle to the UK’s market to disrupt the activity of some of the largest competitors such as Gamma Telecom. The success has been measurably and notably overwhelming. TelcoSwitch is headed by Russell Lux, a long-standing part of the Bicom Systems team and the obvious choice. The company has dominated the Sub-Saharan market through its reputation and connections resulting in important competitors leaving the field. 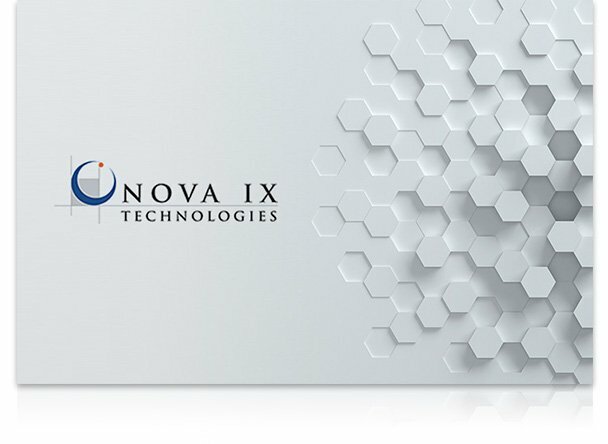 Nova IX’s ability to source and stay in the forefront of technology enhancements has given them the edge on service delivery, security and our product offerings. If you believe that you have a unique market opportunity please feel free to contact us.